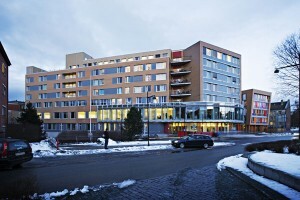 The Faculty of Medicine is a research and teaching institution in medicine and health in Trondheim, Norway. The Faculty of Medicine admits 120 new medical students a year, and is the most popular medical school in Norway. The Faculty runs several master’s programmes and PhD programmes. The Faculty offers several exciting and challenging programmes of study for international degree students. Some of these are international MSc and PhD programmes taught in English, while others require skills in Norwegian language. In addition to the degree programmes, we also have many interesting courses that are open for exchange students. 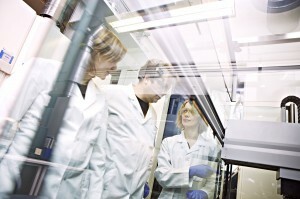 Research at the Faculty of Medicine extends from basic research, to research at the boundary between basic and clinical research, to community medicine research. The Faculty has three strategic areas with a special research focus: medical technology, tran slation research and health surveys/biobanks. Our close integration with St. Olav’s University Hospital on the new University Hospital on Campus Øya provides us with a unique, highly integrated research, and teaching environment. NTNU’s Faculty of Medicine is an important part of the University Hospital, and it owns around 25% of the total 197,500 m2 built area.